PenAgain pens are ergonomic pens great for children and anyone who may have trouble holding a normal pen for longer durations. 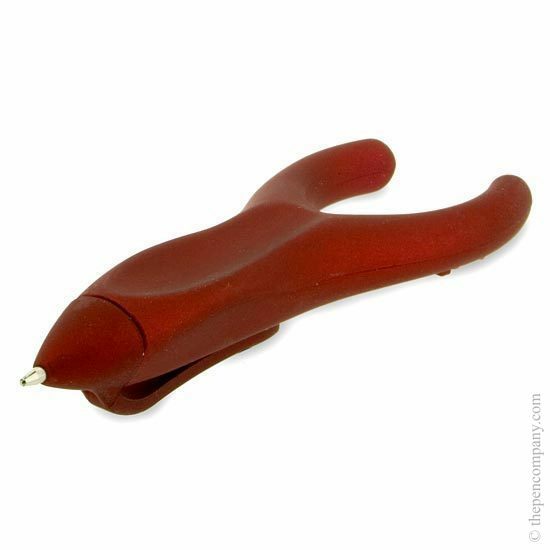 The Ergo-sof is finished with a soft rubber finish, making this a truly comfortable pen. Available in red, blue, back and silver complete with two black refills and a stylus refill too! Great pen. Really comfy to write with! I suffer from rheumatoid arthritis and this pen makes it much easier for me to write as you don't have to grip the pen to keep it on the paper. any of the metal bodied refills will work with the PenAgain.